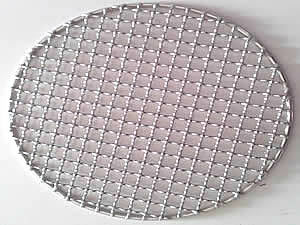 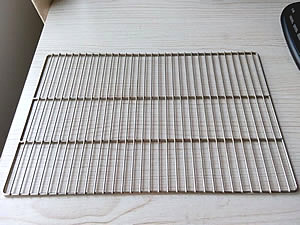 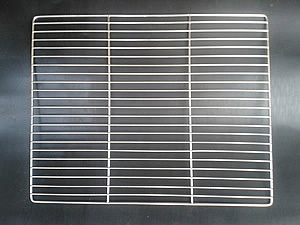 Barbecue grill netting is available in different metals, like stainless steel wire 304, 316, mild steel galvanized wire, mesh type could be welded mesh or woven wire screen, in shape of round, square, rectangular, curve, etc. 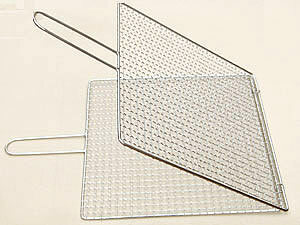 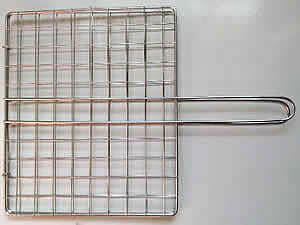 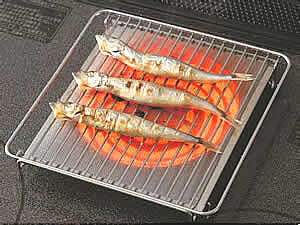 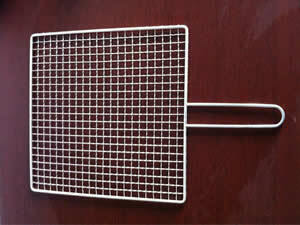 Barbecue grill netting enjoys the characteristics of heat-resistance, corrosion resistance, also harmless. 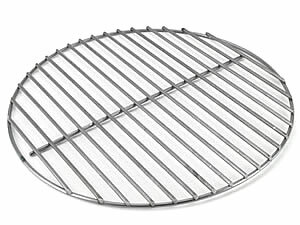 We offer barbecue grills in flat shape and convex shape, at following photos , Wire diameter at customers specific requirement.